Riobamba Launches APOCALIPSIS Label. Listen To A Cathartic Bootleg Now. The DJ’s new label/agency will highlight artists from across Latin America and its diaspora. Photo by Guarionex Rodriguez Jr.
Brooklyn-based Ecuadorian-Lithuanian DJ Riobamba has launched a new, multi-faceted record label called APOCALIPSIS to highlight artists from Latin America and its diaspora. 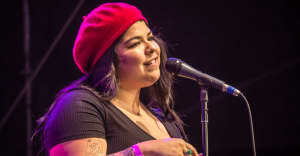 As she told The FADER, it will provide "urbano storytelling for a ni aquí/ni allá [neither from here/nor there] creation of place." The agency aims to do everything in its power (A&R, marketing, event production) to grow visibility for a wealth of Latin American narratives. As a first taste of what's to come, Riobamba is sharing "Hecho/Hechizo," a bootleg she's made to tease a forthcoming EP from Ecuadorian producer amaF alaM on the label. It's one that epitomizes APOCALIPSIS's mission statement to the letter: a radically self-expressive piece of futurism that stands against a single, boxed-in definition of what Latinx club music can be. 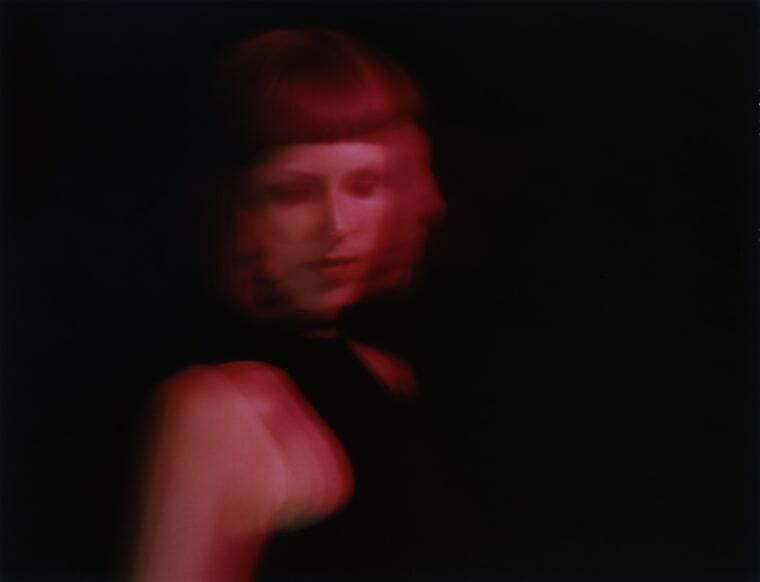 "'Hecho/Hechizo' is a translation of my love for noise, inherited folklore, and brujería," Riobamba told The FADER over email. "Earthquake field recordings, deconstructed DJ Playero reggaetón heritage samples via Kelman Duran, and amaF alaM's original collide for a retelling of a warrior call from his Quinchuqui indigenous community." amaF alaM's Anta EP will be out via APOCALIPSIS in late November. Until then, do yourself a kindness and listen to Riobamba's genre-transcending FADER Mix here.